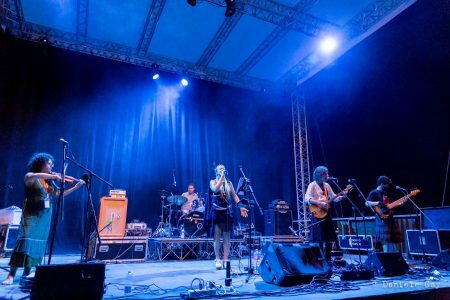 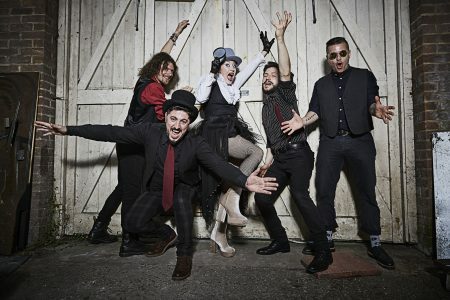 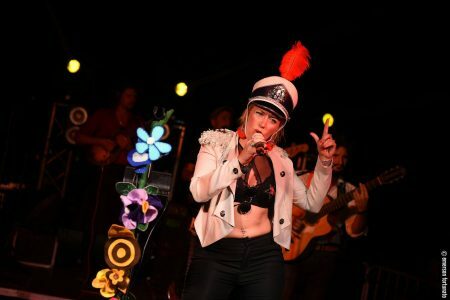 TERRA VIVA – LIVE IN ALASSIO! 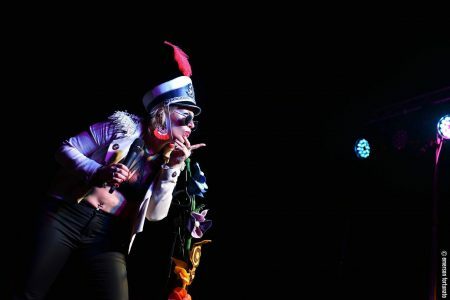 Check out the new video!! 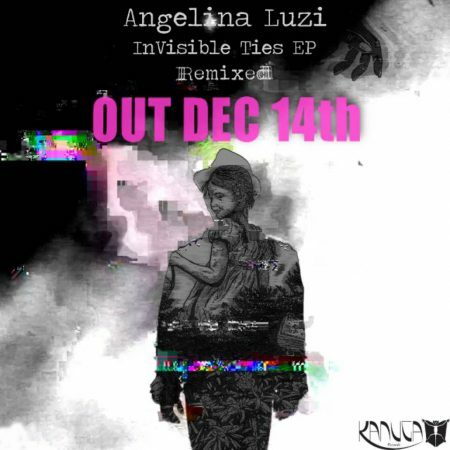 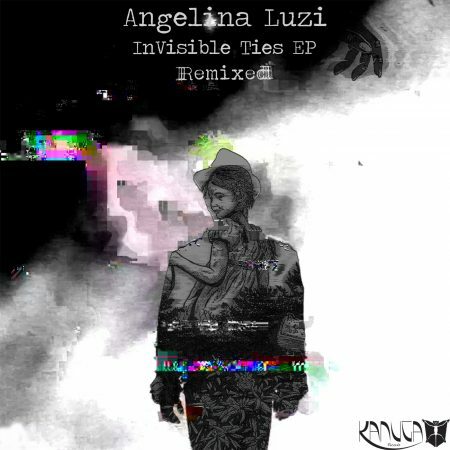 INVISIBLE TIES EP REMIXED COMES OUT ON Dec 14th!! 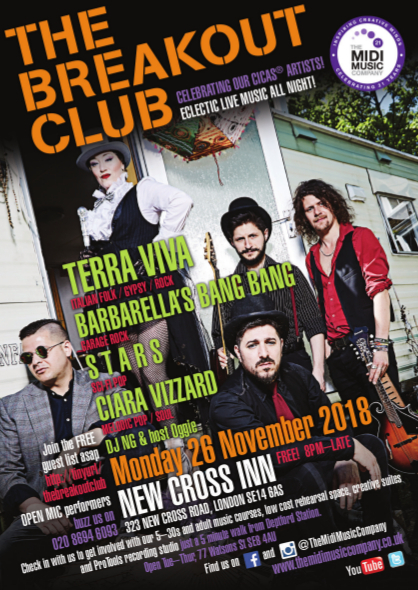 NEXT GIG SAT 17TH NOV with TERRA VIVA AT HOTANNANY BRIXTON! 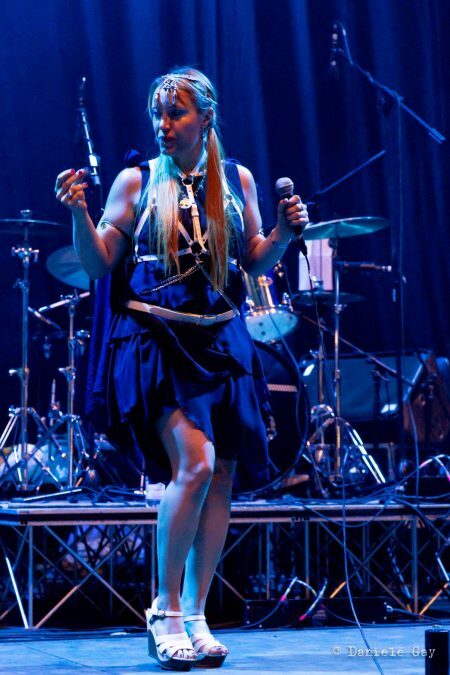 SINGING AT DRUIDIA FESTIVAL 2018 WITH ALEX PATON WAS A BLAST! 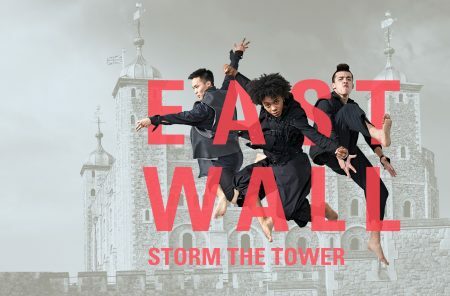 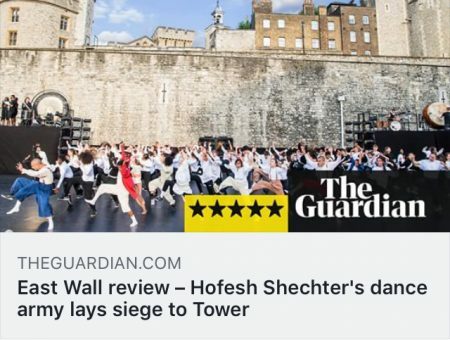 EAST WALL DIRECTED BY HOFESH SHECHTER IS NEXT WEEK!